The longer you stay in Vietnam, the more there is to be understood. Because although you may become familiar with its stacked rice paddies, delicious foods and its lantern-lit cities, there’s a lot you may not know about the nuances of the people who inhabit this magical country. 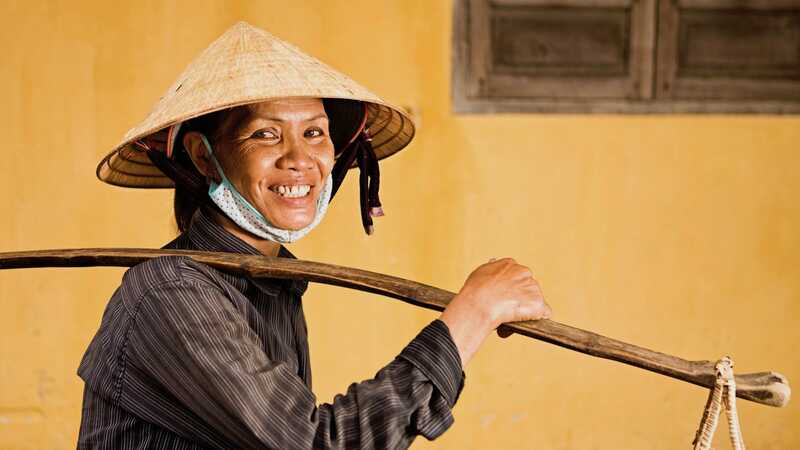 Here are six facts about Vietnamese culture…as you’ll see, it’s pretty different to the western world. The Vietnamese language consists of one-syllable words and five tones arranged in a telegraphic style of speech; so words can have different meanings depending on how they’re said. When attempting to speak Vietnamese, try to imitate the inflections they use and don’t add anything else, for instance in terms of exclamations or questions – a hard task for westerners! Vietnamese women don’t change their family name when they get married. The wedding reception itself is seen as far more important than the wedding certificate; an announcement to the village that the couple are in it for the long haul! And of course, another excuse for a party and karaoke session. They treasure both greatly. Many Vietnamese are Confucians (although some are Buddhist, Catholic or a mish-mash of the two). Confucians remember their ancestors by erecting family temples and altars, with particular significance applied and ceremonies held on certain days of the Lunar calendar. Traditionally, Vietnamese people don’t celebrate birthdays; they’d simply add to their ages at the beginning of a New Year. However, they do celebrate ‘death days’ – the descendants of grandparents and great grand-parents gather for a family party on the anniversary of that ancestor’s death. At these parties they share a meal of remembrance, enjoying the opportunity to meet with cousins and extended family. In Vietnam – unlike in the west – the family estate is left to the youngest son (not the eldest). The youngest son inherits the house and is responsible for erecting a small temple inside to remember his parents after their death. If he wishes to sell on the house, he can only do so once he has the consent of other family members. Are there any more Vietnamese customs that I’ve missed? What other traditions do they have that are different to ours? Share your ideas in the comments below! Today’s guest blog post has been written by Mike, whoI recently began volunteering in Hoi An, an old town in central Vietnam, with the job of letting people know “how magical” the country is – not such a hard gig we think! When he’s not reciting the latest quotes about exploration he’s running my bicycle blog. Delia Monk puts together boutique and luxury holidays in Vietnam, Cambodia, Myanmar & Laos... when she's not hanging out of a train window with her camera, that is. A former journalist, Delia quit her job to see more of the world and fell in love with Souht-east Asia (all over again). 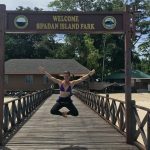 She launched this blog in 2014 because she felt she had too many secrets to share after countless journeys through the region.